 Tire Pressure Monitoring System Archives - AutoNetTV Media, Inc.
All new passenger vehicles on the road now have tire pressure monitoring systems – TPMS for short. Since they are fairly new, a lot of people have questions about TPMS. Mark Phelan of the Detroit Free Press gives his highlights – and low lights – of things automotive for 2009. Do you understand your tire pressure monitoring system. Learn more. Most preventive maintenance is relatively simple and inexpensive. read more Proper tire pressure is key to saving money. See this short video. Did you know that all 2008 model year and newer cars, mini-vans and light trucks come with a tire pressure monitoring system?